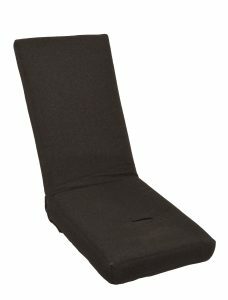 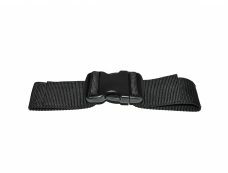 Ride comfortably with our Seat Belt Pad. 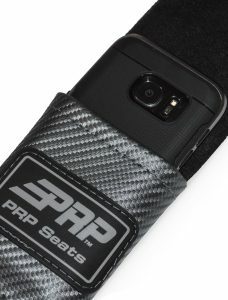 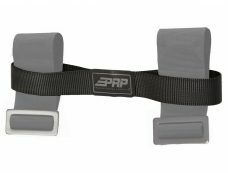 Wraps around the seat belt strap for a comfortable ride and includes a convenient pocket for your cell phone. Sold as a pair. 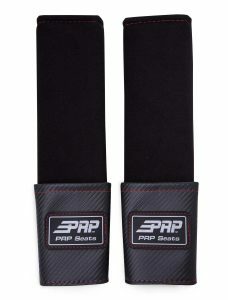 Seat Belt Pad and Pocket protects your neck from rubbing on the seatbelt. 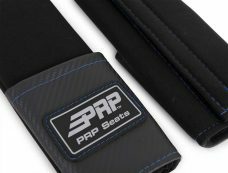 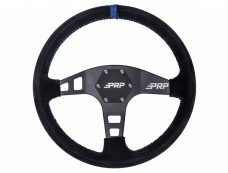 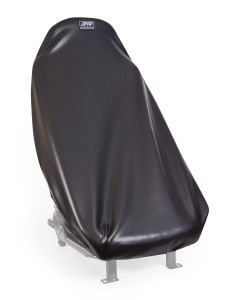 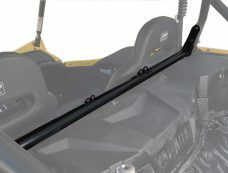 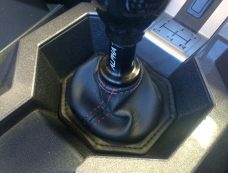 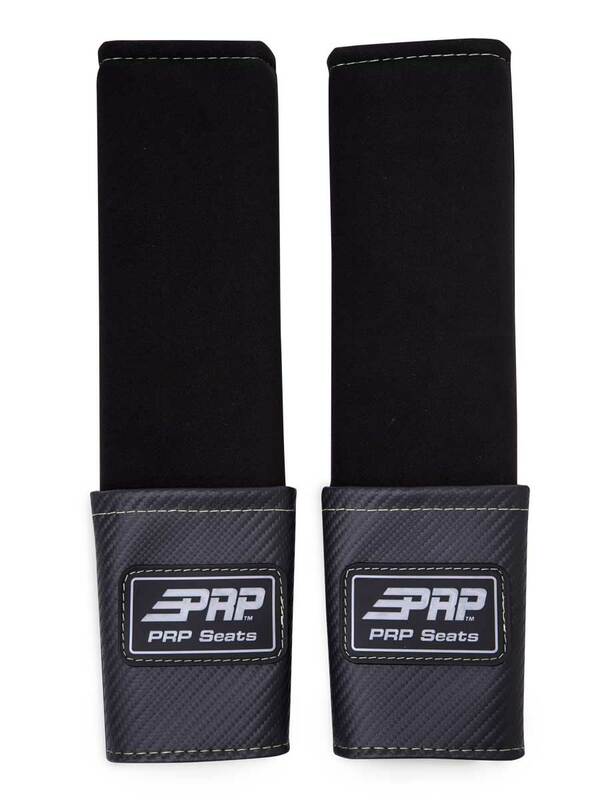 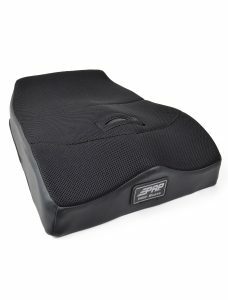 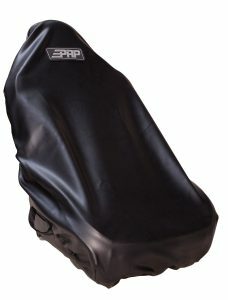 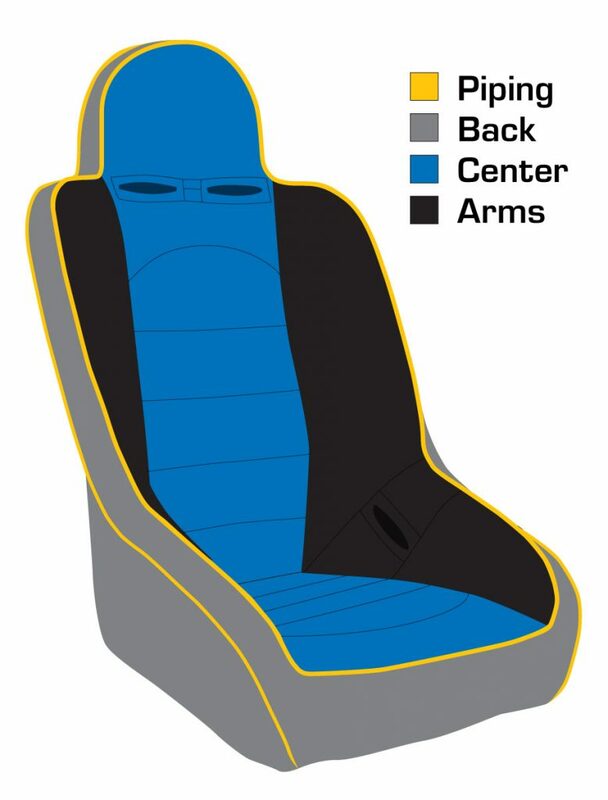 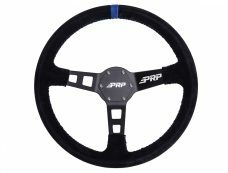 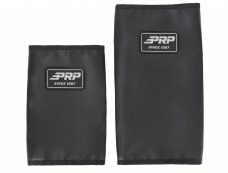 PRP Seats offers the perfect colors in the Seat Belt pads to match your customized Slingshot.